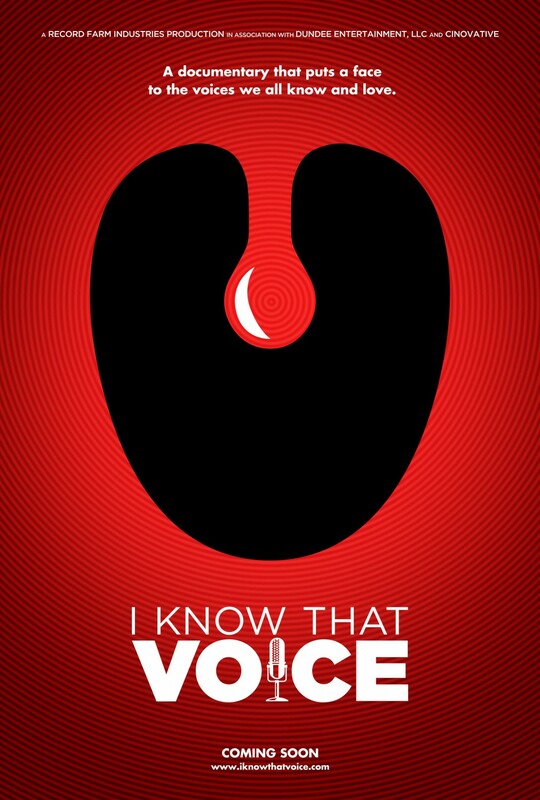 I Know That Voice (2013): Quick-shot review! A documentary about the people behind the voices that we know and love, I Know That Voice (2013, dir. Lawrence Shapiro) teaches its viewers about the art and careers of famous voice artists, such as John DiMaggio, Tara Strong, Seth Green, Hank Azaria, Nancy Cartwright, Jim Ward, and more. The documentary is broken up into little chapters where each voice artist provides their view on a different topic, such as performance style, a history of voice acting, celebrity voices, among many others. I Know That Voice was really interesting to me, because it’s not something that I would have initially sought out. I’ve always found voice acting fascinating but I never thought there would be an entire documentary dedicated to it. 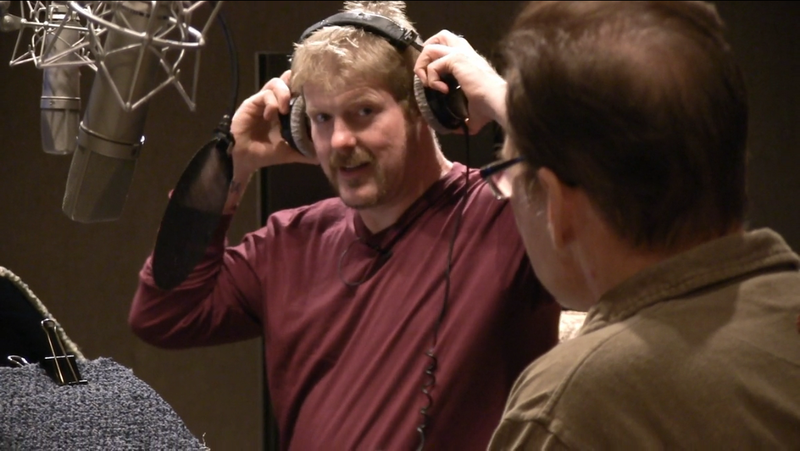 John DiMaggio, voice of Bender from Futurama and Jake the Dog from Adventure Time, leads the documentary and provides narration in his characteristically charismatic and brutishly charming manner, providing a structure that guides the film but also endears its contents to the audience. 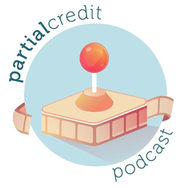 As a result of many and varied voice actors appearing in the film, there is opportunity for a lot of humorous moments as the voice actors try on different voices and show off their famous ones. I think my favourite moment was where two of the voice actors have a “Mike Tyson off”, trying to best one another at their Mike Tyson impressions. So funny. What doesn’t quite work about I Know That Voice, though, is how quickly it scans through all of the different voice actors’ interview segments. Judging by the Wikipedia page, about 104 voice actors feature and give interviews. Sometimes we get less than 30 seconds with a voice actor, sometimes we get five or ten minutes. The way that the film flips through each sound byte with each voice actor in a quickly-paced manner makes you think that time is going past incredibly quickly, when in actual fact, you’ve only watched about 20 minutes. Twenty minutes feels like forty minutes with this film. There isn’t really a moment where time slows down and an overall narrative is able to emerge. Which brings me to my next point – as the film is set up in chapter form, with different topics that the voice actors elucidate on, there isn’t really a narrative or story arc to this documentary at all; it’s just the voice actors musing on different topics. Which can be a good or a bad thing, depending on how you like your documentaries. The way that this film drags, and its overall structure, is sort of uncomfortable. However, you do spend this time having a lot of fun and enjoying watching some really interesting people doing what they love and are amazingly talented at. What I really loved about I Know That Voice is its exploration of an often overlooked profession. It’s interesting and inspiring to see people absolutely loving what they do, and universally sharing their passion for it. That kind of passion is infectious, and has resulted in a truly fun, yet somewhat flawed, documentary. HMMM – I’m not really into documentaries but this sounds reasonable : ) Great post! Hmm… This is interesting. I might just check it out. Thanks for sharing!! Sound pretty interesting if a little uneven. Good review! Sounds worth checking out. I am going through a bit of a documentary phase at the moment. I love a good documentary phase, there’s so many good docs around at the moment!